If you are letting out a property, you want to make sure that the place is every bit comfortable for your tenants-to-be. A boiler that’s seen a lot of action but is no longer up to speed may spell trouble. This could mean you have to replace the unit altogether. Writing for the Daily Mail’s This is Money section, Amy Andrews says that it may be “tempting” to hold on to the unit if it still appears reparable, but you never know when it’s going to clunk out. Although the recent winter season did not turn out to be the coldest in 100 years, as some media outlets predicted, Londoners nevertheless felt the chill. Even as the calendar gives way to summertime, there are still some vestiges of snow to watch out for. When you feel that the past winter was too much for your residence’s boiler, let a company like LB Plumbing and Heating solve your problem with a North London boiler installation. 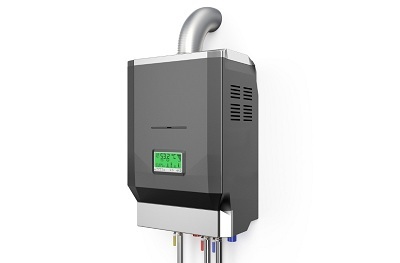 Can You Save More with a New Boiler Installation? London based plumbing and heating company specialising in boiler swaps, full central heating installations and bathroom refurbishments. Visit us on LBPlumbingandHeating.com for more informations.